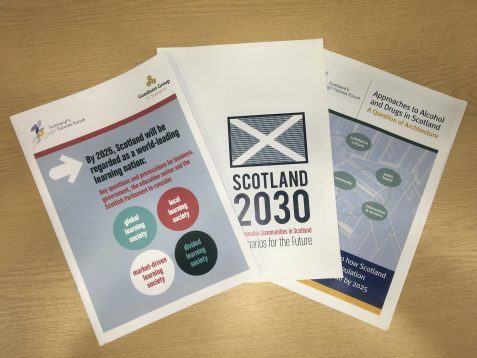 Click the image to find out more about the Futures Forum’s major projects looking at ageing, alcohol and drug use, sustainable communities, and Scotland’s future as a learning nation. 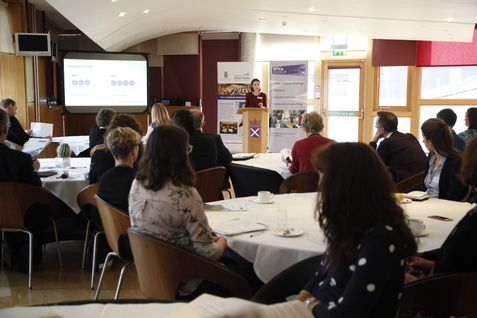 As well as its major project work, the Futures Forum has hosted and supported numerous events over the years. Click the image for more information.